The security of your digital assets is one of the most important functions of an IT organization. In fact, there may be nothing more important than the protection of your digital assets. The challenge is that there are more vectors into the network than ever before. Today’s IT infrastructure is not like the networks of a decade ago. The cloud has changed just about everything regarding how IT operates their networks. A critical tool in the fight against a network security breach is multi-factor authentication (MFA). 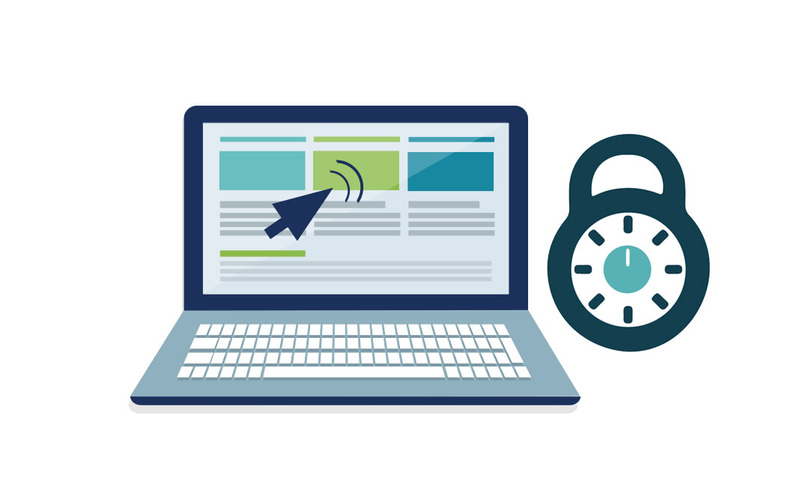 When integrated with Identity-as-a-Service platforms, multi-factor authentication provides a valuable additional security feature for IT organizations. 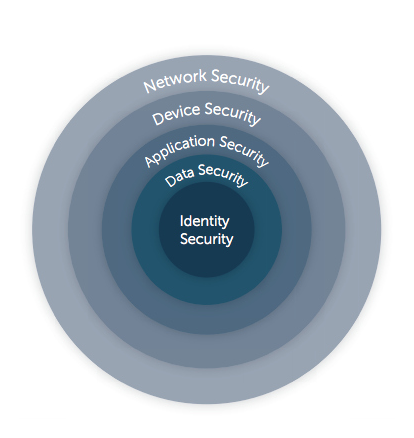 Identity-as-a-Service is the next generation of identity management. With the shift to the cloud, legacy identity management solutions are giving way to cloud-hosted solutions. These cloud identity management solutions are being delivered as-a-service so that IT doesn’t need to spend time on implementing hardware, installing and updating software, and then managing the ongoing process. The other major benefit with cloud identity management platforms is that they are independent and not tied to certain platforms. Historically, the identity management platform has been Microsoft Active Directory® and closely tied to the Windows platform. 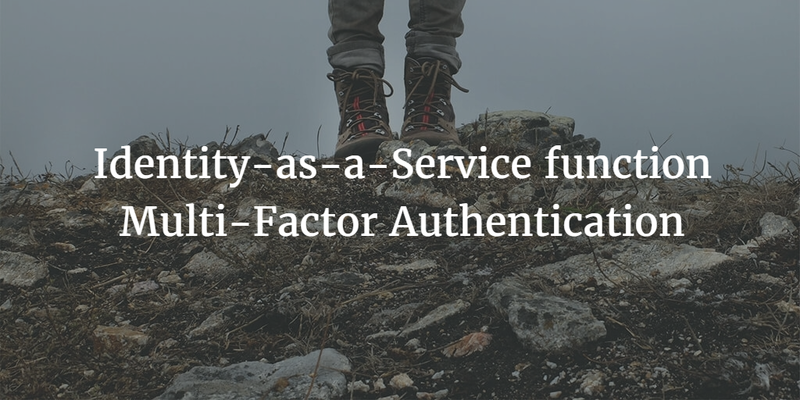 Active Directory is being replaced by Directory-as-a-Service®, a leading Identity-as-a-Service platform. Identity theft has become a significant issue over the past decade. Hackers know that digital assets are incredibly valuable. User credentials are the keys to the digital kingdom. Stealing the right identities lead hackers to the promised land. For IT, there is nothing more concerning than having credentials stolen. That challenge has gotten a lot harder because end users leverage a number of different websites for personal use as well as professional use. A common shortcut is using the same username and password across those personal and professional accounts. As a result, a hacked site that isn’t even being used for business purposes ends up being the conduit to an essential professional account. A key protection to accounts is leveraging multi-factor authentication. MFA, also sometimes called 2FA, adds a second step to the login process where a pin code is leveraged in addition to the password. That pin is generated by a smartphone in the user’s possession, and it dramatically reduces the chance that an account can be hacked. Modern, cloud-forward organizations are leveraging the Identity-as-a-Service function multi-factor authentication to protect their users from identity theft. By shifting from Active Directory to Directory-as-a-Service, IT organizations have a new, independent approach to cloud identity management. 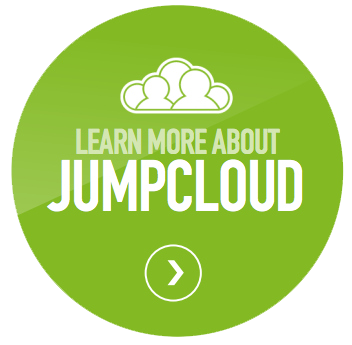 The unified cloud directory securely connects user identities to systems, applications, and networks. The addition of multi-factor authentication functionality can dramatically change the security posture of the organization. By attaching MFA to Mac and Linux system logins and/or the access to the user console, which is the conduit to web applications, IT can change the balance of power from hackers to themselves. Drop us a note to learn more about how our Identity-as-a-Service platform can leverage MFA to protect user identities. You can also go ahead and give Directory-as-a-Service a try for yourself. Your first 10 users are free forever.